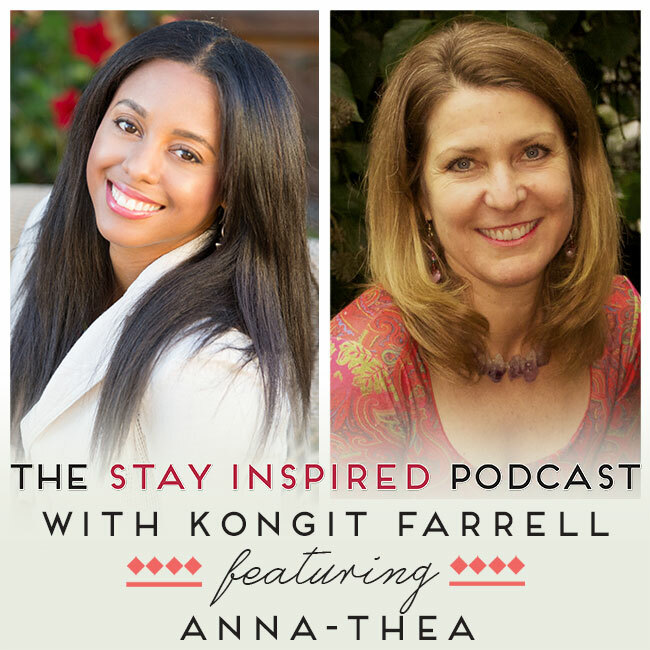 Our guest today on The Stay Inspired Podcast is author and speaker Anna-Thea, who is dedicated to helping women feel more sensually alive and speak confidently from their hearts. 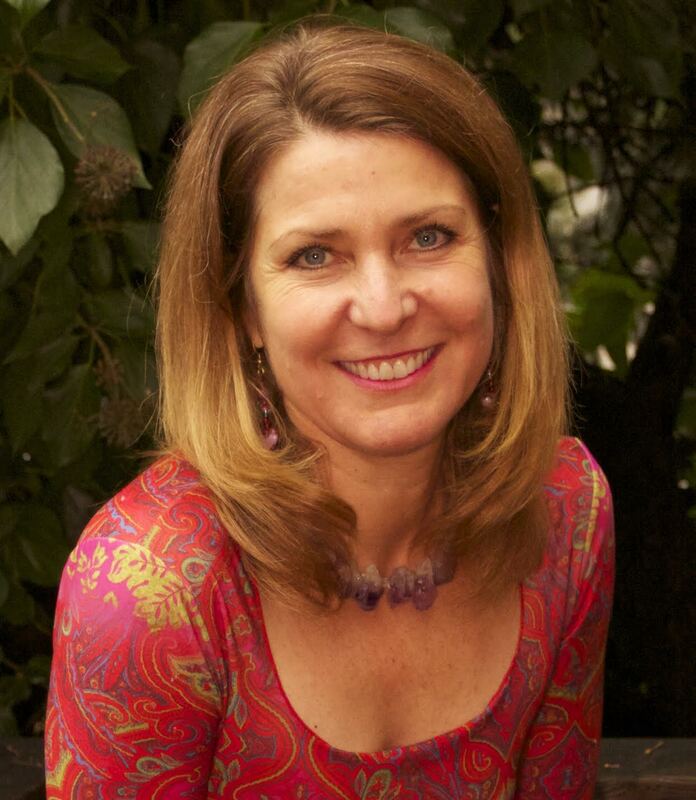 She offers practical solutions for women with body image, food, and/or intimacy relationship issues. Her book, “Empower Yourself By Loving Your Body” and her blog offer women new insights and empowering perspectives on what it means to be a woman in our society. Many women have grown up with a view of sexuality that is not only unhealthy, but can also be harmful to them and their relationships. Anna-Thea introduces us to the concept of our “yoni” as women, keeping a healthy relationship with it, and the importance of connecting with our sexuality.